Stop paying for waste. Reduce your energy consumption and improve your bottom line. Understand your building's consumption by floor, room, region, department, or even appliance type in real time. Sapient uses machine learning to optimize power delivery to devices. 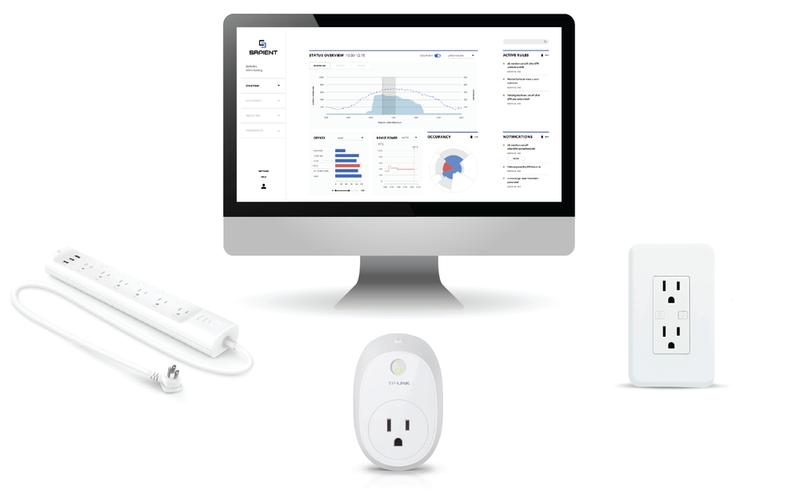 The Sapient system is an enterprise deployment of smart sockets run by a centralized web application that allows you to reduce your energy consumption and generate insights that drive better decision-making. 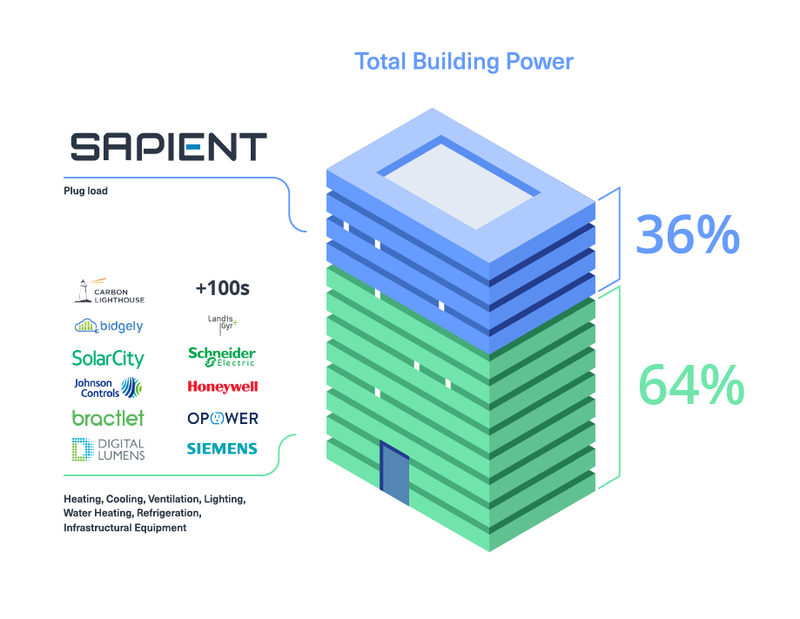 Plug load is now the greatest single source of waste in commercial buildings, and Sapient is the only solution addressing that problem. Automation of power delivery to the thousands of devices in our buildings, from monitors to laptops, lamps, vending machines, and countless other mission-critical devices is the final frontier of building efficiency. Installation is quick and easy, with no electrician or rewiring necessary. Designed for building owners, managers, and more. Built for enterprises by industry leaders. The Team that solved the world's plug load problem. We love what we do, and we’re excited to build a story, a company, and a solution that will leave the next generation of innovators with an even brighter– and greener– future. Thank you for the opportunity to build something great. Need more detailed information? Check out our blog.